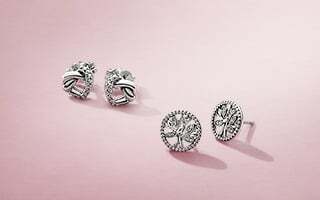 This Valentine's Day, treat her to a perfectly matched jewellery set. 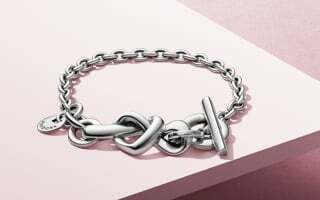 Wear your heart on your sleeve and surprise her with this beautiful gift set in sterling silver and PANDORA Rose, featuring a two-tone bracelet and a heart charm. 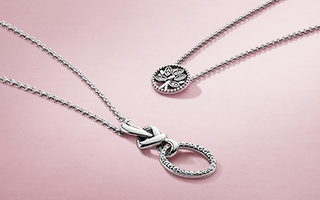 Show your affection with this exquisite, heart-inspired necklace and earring jewellery set in timeless sterling silver. 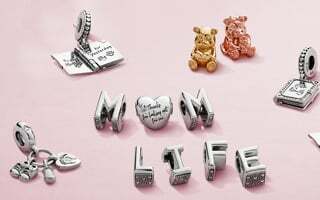 Love-inspired jewellery not to miss. 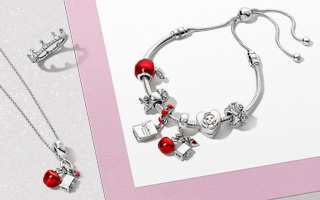 Love is in the air and our stunning Valentine's Day jewellery gift sets have arrived. 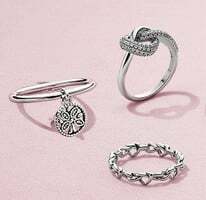 Iconic hearts, Cupid and other sweet hand-finished details decorate our romantic jewellery sets in high-quality sterling silver, PANDORA Rose and PANDORA Shine. 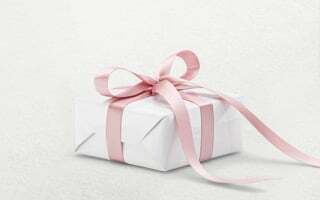 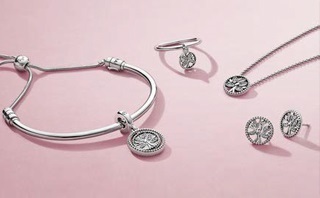 Express how you feel and find the perfect gift set for the special lady in your life now.